Bayern goalkeeper Manuel Neuer will miss the next two league matches with a foot injury meaning that there will be a rare start for Sven Ulreich. Midfielder Arturo Vidal, who was involved in Chile's World Cup qualifier victory over Venezuela on Tuesday, is available again after serving a suspension. 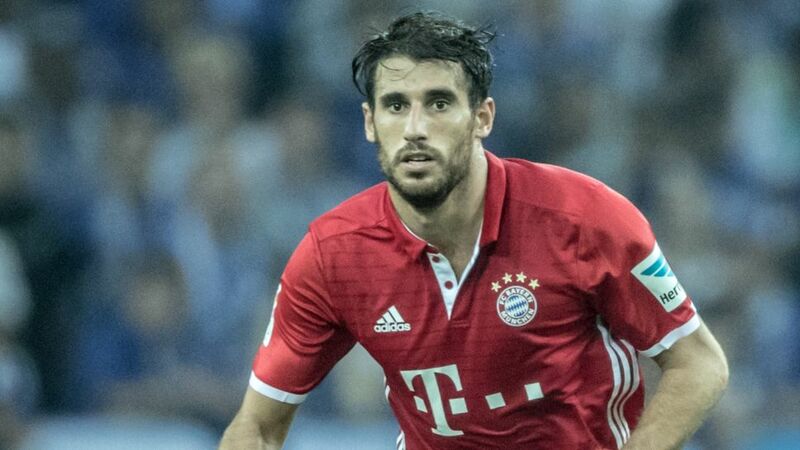 But both Javi Martinez and Xabi Alonso will sit out Matchday 26 after picking up their fifth yellow cards of the season in the Matchday 25 win at Borussia Mönchengladbach. Augsburg defender Jeffrey Gouweleeuw went off in the 1-1 draw with Freiburg on Matchday 25 and his knee problem looks set to keep him out for several weeks. Gojko Kacar replaced him in that game so should start at the Allianz Arena. Jan Moravek and Kevin Danso both suffered scares in training since Augsburg’s last match but should be available to face Bayern. Ja-Cheol Koo is suspended for the short trip to Munich, however, after the South Korean was booked for the fifth time in the Freiburg game. Dominik Kohr missed Germany U21s duty due to a lower leg problem while the returning Alfred Finnbogason scored in a friendly against Greuther Fürth over the break. Bayern: Ulreich – Lahm, Boateng, Hummels, Alaba – Vidal, Thiago – Robben, Müller, Ribery – Lewandowski.